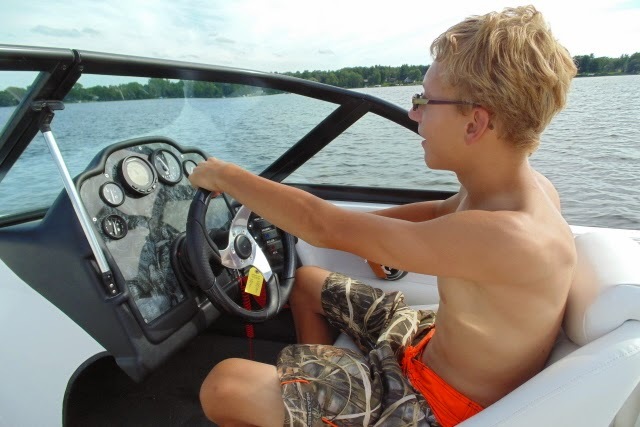 Dyna-Ski Boats: Touch a Dyna-Ski before you buy? 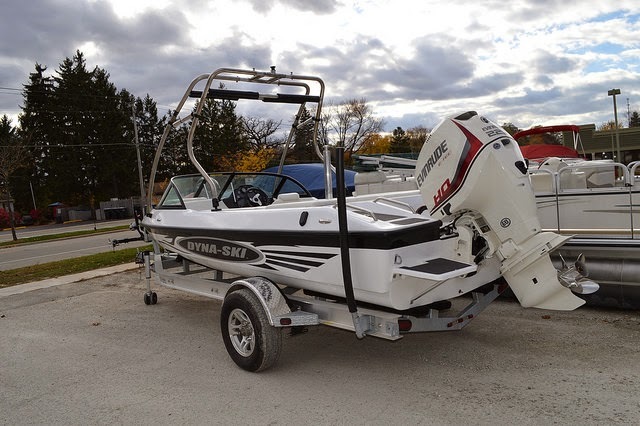 When a person spends their hard earned money for a water ski boat they may want to touch one before they buy one. Some want to drive one or ski behind one. Believe me I understand this need although I bought my new Hydrodyne boat in 1987 without driving, skiing behind or touching one. I bought mine based on reputation of the company and a couple of my friends had them. It seems to have worked out well. When the boat is a used boat without a warranty you should be extra cautious before jumping on a deal no matter how great it seems. Buyer beware. When people ask me to touch one, etc. I do my best to get them in touch with owners of Dyna-Ski Boats. I have a couple owners scattered around the US and Canada that love talking about and showing off their Dyna-Ski Boats. These folks don't sell boats and all have real jobs. You will need to fit into their schedules. 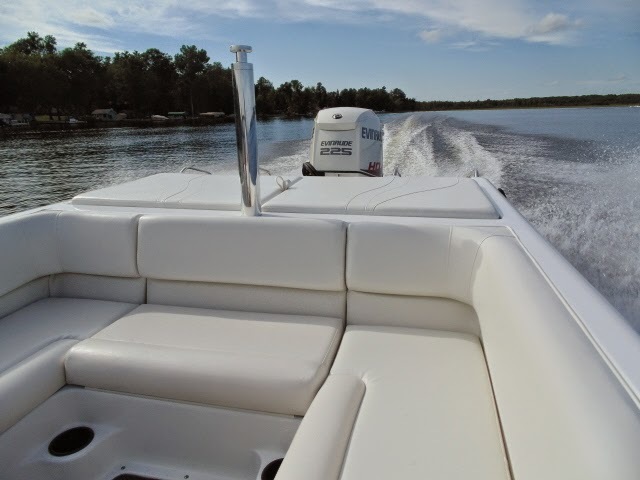 They won't pressure you to buy and most don't usually know what a new Dyna-Ski Boat costs since many have owned their boats for several years however their spouses might still remember what they paid perhaps? If you want to buy their boat go ahead and I will sell them a new Dyna-Ski but don't be surprised when they want to keep what they have. So if you want to touch, ski behind and drive a Dyna-Ski just tell me and I will pass along your contact info to the proud Dyna-Ski owners. Once they give me the OK I will share their info with you. Keep in mind that you will need to make all the arrangements with them unless you are coming here to Dyna-Ski World Headquarters as I like to call my place on Lake Noquebay in northeastern Wisconsin. These are not vacation destinations or free ski schools, etc. so please be respectful of them. The costs incurred checking out the Dyna-Ski Boats are yours alone and won't be paid by anyone. Giving the boat owners a few bucks for gas is always a great thing. Keep in mind at my place you won't see boats being built here as we do that at the boat shop near Iola, Wisconsin which isn't a cool place to visit at all. Fiberglass products are very dusty to make. They don't have a sign out front or posted hours of business. Appointments are needed well ahead of time just like my owners group.